Ahhh, Easter hats! 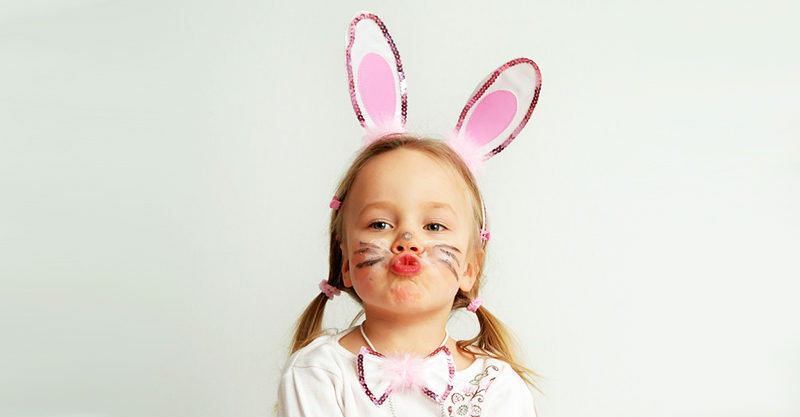 Your little one’s daycare could be making them, they might want to look the same as their older sibling who’s doing a Easter hat parade at school, or maybe they just want to have some Easter fun. 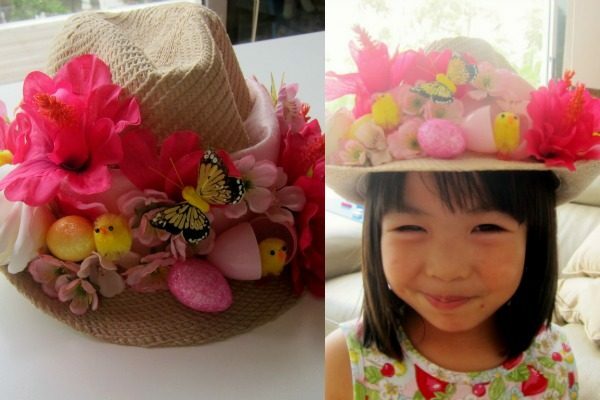 No matter what the reason you have for making an Easter hat, you want to keep it reeeeeal simple when your kids are little – so here’s six super-easy Easter hat ideas you can knock up in minutes. A paper plate, colour markers and some scissors – voila! This is the perfect hat for all those last minute mummas who can’t make it to the shops and need to whip up something marvellous with what available at home. You can get your child to help colour in, and if you really want to go the extra mile, stick some cotton balls around the edges or in the centre of the ears too! 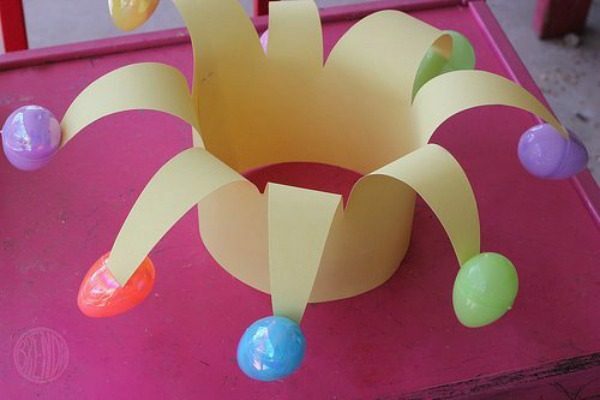 Your preschooler will love helping cut and colour these cardboard eggs to make a crown. You/they can just decorate any way you want and then simply staple them to a band you’ve made to fit your preschooler’s head. You don’t even need to go this fancy; undecorated egg cut-outs will do the trick too if they’re too young to get creative. Too easy! This one’s fun! 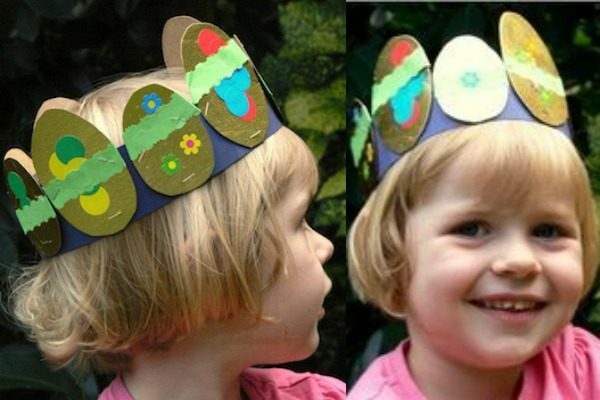 One piece of cardboard, scissors, tape and some plastic eggs and you’ll have a cheeky little Easter jester on your hands. The coloured eggs look great but you could stick any Easter decoration on that you can easily source – small fluffy chicks, cotton balls, paper pom poms … whatever you can find. 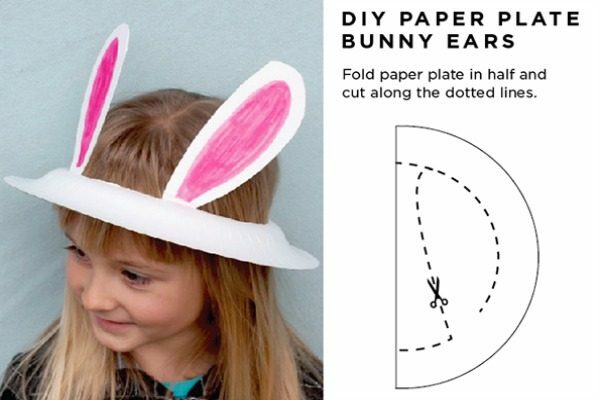 How cute do these paper ears look? Again a nifty cardboard number that can be done in seconds flat. The coloured paper looks nice here but you can use anything you like to colour or decorate the insides of the ears; the effect is the same. Head to the two dollar shop, buy a simple hat and a bunch of Easter paraphernalia, and get sticking. Ta da! Instant traditional Easter bonnet. 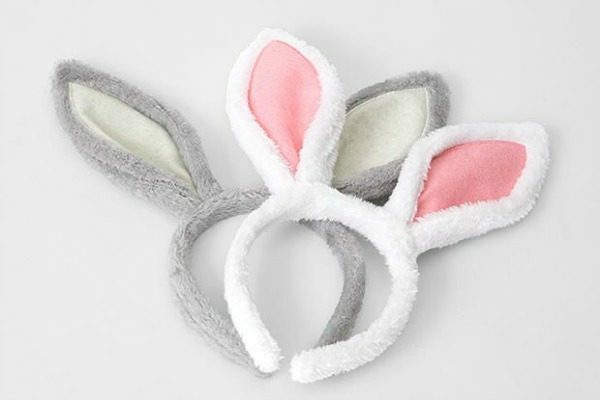 When all else fails and you’re pressed for time, the best solution to the Easter Hat Problem is to run to a store and grab some rabbit headbands. Your child can wear them as is, or if you want to get creative you can also cut the ears off and stick on another hat such as a cap – which is a less feminine option for boys. Image (no instructions needed! ): Target. 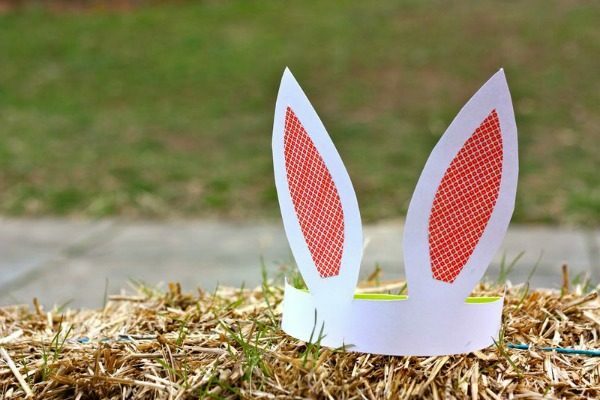 So there you have it – simple Easter hats that even the most non-crafty mamas and papas can whip up for their little bunny this Easter. Do you have any simple Easter hat tips or tricks? Show us your pics on Facebook!